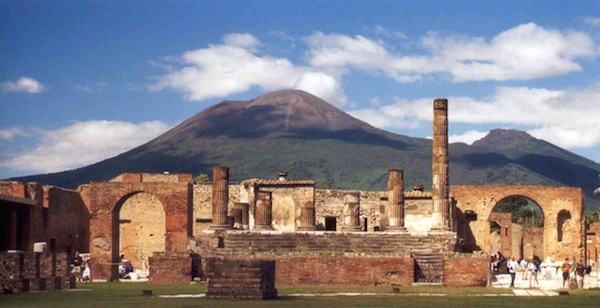 Despite wars waged on its soils, despite assaults by earthquakes and a volcano nineteen centuries ago, Pompeii is still vibrent and accessible. Wander from mosaic to monument, temple to theatre, envision life in this legendary city. And just remember: all paths begin, and end, with beautiful frescoes depicting scenes from when the city Pompeii was still pulsing with life.. We make the trip fast easy: a perfect service for the independent traveller. Length of the tour 12 hours.